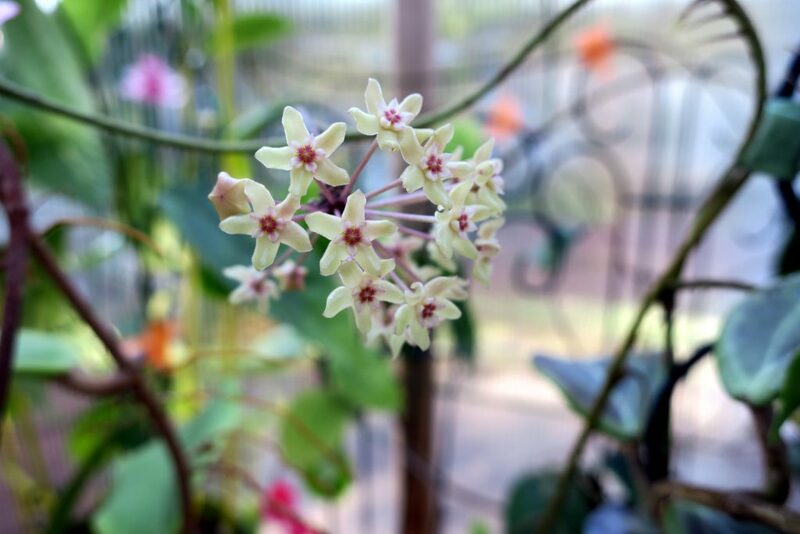 There is something really sweet about this particular Hoya, but I just can’t put my finger on it. I do really like this plant! This entry was posted in Hoyas on July 13, 2016 by Doug.